Closing costs are one of the most commonly misunderstood costs associated with buying a home. These costs which are levied by third parties and lenders are a necessary part of the home buying process. Understanding how much you will pay in closing costs is key to budgeting and saving for your down payment and home related expenses. Closing costs are the administrative fees associated with buying your home. In most cases, the buyer pays all of the closing costs. In other special cases, the seller and the buyer split the closing costs. Many sellers will often offer to pay closing costs in order to entice a reluctant buyer to purchase the home. Many buyers plan and budget for costs like down payments, but are blindsided when it comes to closing costs. Your lender can discuss these costs with you during the pre-approval process and give you a better idea of what you will be expected to pay. There are several charges that are figured into your closing costs. Your lender will assess a small fee for running your credit report. This is usually $30 or less. There is the origination fee, which lenders charge for handling the paperwork. The attorney’s fee is also included in the closing costs. 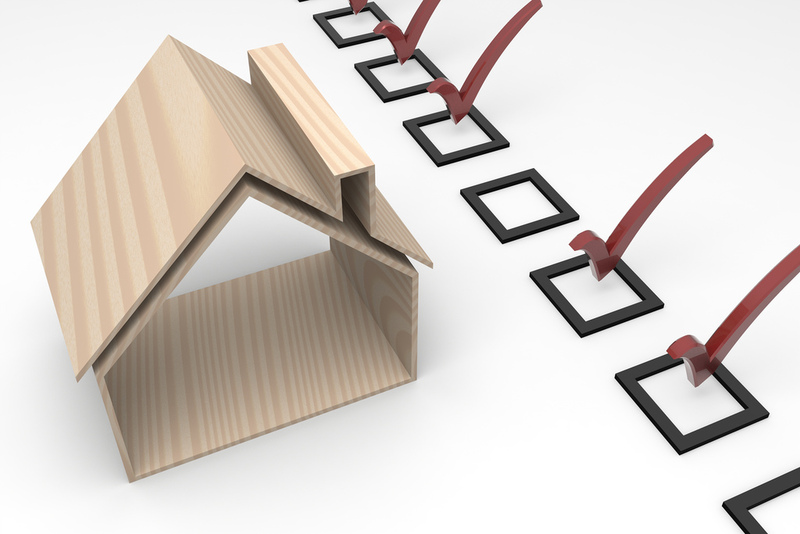 You will also be expected to pay for appraisal fees, pest inspection fees and survey fees. Closing costs also include title search fees to ensure there are no liens on the property. Also included are title insurance, underwriting fees and recording fees which are paid to the county. You will also be required to make an escrow deposit which will contain several months of mortgage payments and homeowner’s insurance. The closing costs are bundled into one fee, making it easy for you to pay them all at once. How much you will pay in closing costs depends on the purchase price of the home. Buyers typically pay between two and five percent of the total price in closing fees. Lenders are legally required to give you a good faith estimate (GFE) of your anticipated costs within three days of receiving your completed loan application. Bear in mind though, that a GFE is simply an estimate. Costs of any one of these items can go up by ten percent following the issuing of the GFE. Think of your closing costs as a ballpark estimate of the lowest they will be. There are several ways you can avoid paying closing costs. First, you can ask for a loan that does not charge costs up front. In this case the lender will just roll them into your monthly mortgage or charge you a higher interest rate. You can also negotiate with the seller and get them to agree to pay the closing costs. Closing costs are a vital part of the homebuying process Anchorage. Talk to you lender about how you can save on closing costs today.